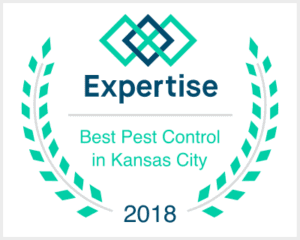 Don’t just trust that we have 30+ years of experience in the pest control industry check out our pest control reviews and licenses. 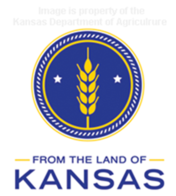 We currently have pest control licenses in the State of Missouri, (C19999) and the state of Kansas (7050). 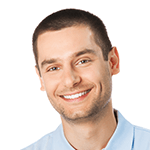 Each Service. 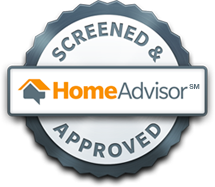 Along with our amazing reviews, you will read below we have received the “Top Rated Professional” and “Elite Service Professional” from Homeadvisor.